The trailer now adds an emotional depth and back story to the whole movie, inflicting us with a deeper relativity to the characters despite our lack of outer space experience. Director Alfonso Cuarón, who also directed Harry Potter and the Prisoner of Azkaban, really knows how to drive us to the edges of our seats. Sandra Bullock as Dr. Ryan Stone and George Clooney's Matt Kowalsky will be joined by Ed Harris as the disembodied voice of Mission Control. Watch the new trailer of Gravity, starring Sandra Bullock and George Clooney. 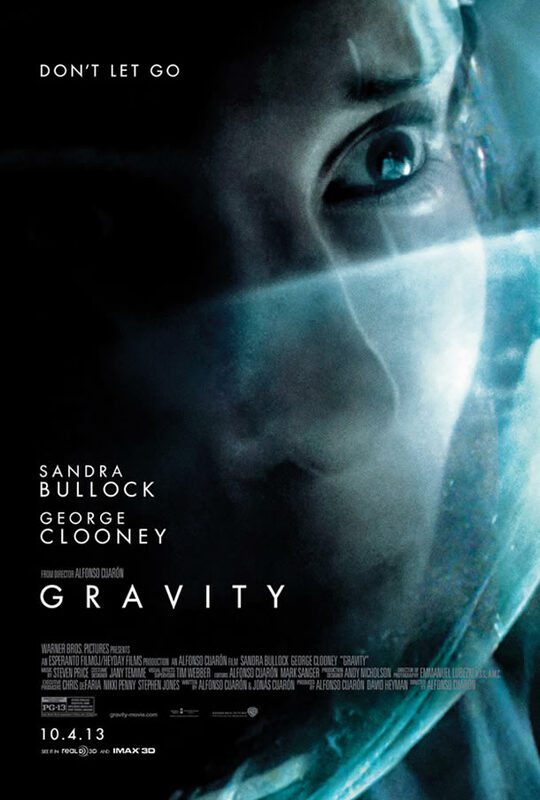 Two astronauts (Sandra Bullock and George Clooney) find themselves stranded on a space station after a disastrous accident wipes out the crew and most of the structure. Alfonso Cuarón directs from his own script, which was co-written by his son Jonas Cuarón. Start exploring the dangers of outer space with Gravity on its theatrical release on October 4, 2013.